After moving to Steamboat Springs at age 12, Nelson embarked on one of the most successful and decorated careers in Colorado history. In his nine years on the World Cup mogul circuit, he won the overall title twice and won twelve individual event titles. 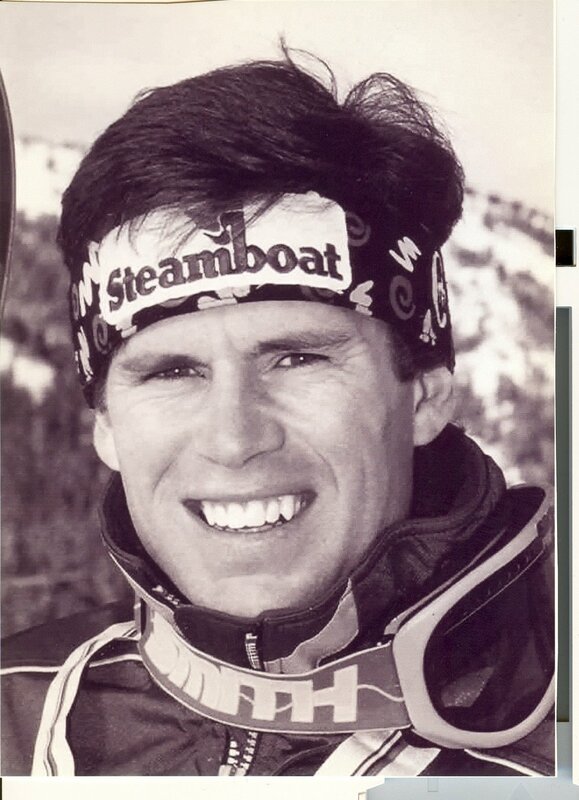 He is a two time Olympian and became Colorado’s first Olympic Mogul medalist by winning the bronze medal at the 1992 Olympics. In his career, he also won six national titles.